The Huize SPEEDCLIP is a Tape Measure Belt Clip. Huize's new SpeedClip hooks onto your belt and provides a rigid slot for the clip on the tape, as well as a pencil sharpener so you don't have to find a cinder block or whittle a new point with a dull pocket knife. Best of all, these are inexpensive enough to give to all your friends! 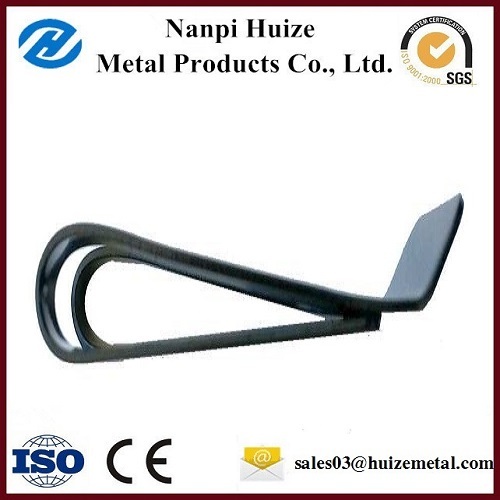 Looking for ideal Metal Steel Belt Clip Manufacturer & supplier ? We have a wide selection at great prices to help you get creative. All the Polished Black Clip are quality guaranteed. 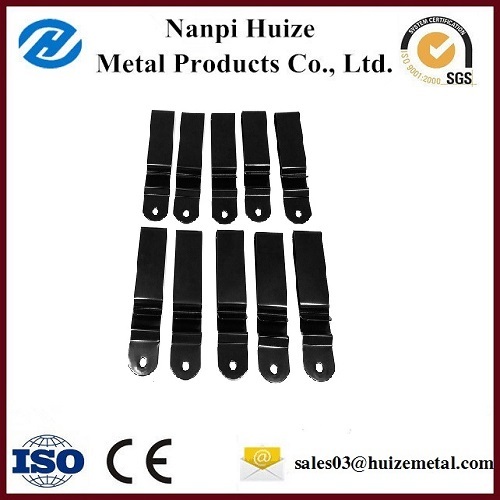 We are China Origin Factory of Decorated Use Belt Clip. If you have any question, please feel free to contact us.